Carrie Scherder knows exactly how long she usually waits when taking Uber or a Campus Cruiser — a safe campus ride service — from the University Park Campus to Greek Row. With the fall semester in full swing, Scherder is one of many Trojans who have come to depend on Uber and Campus Cruiser for rides in the evenings and at night. Weekly ridership was 17,488 rides for the week ending Sept. 13. 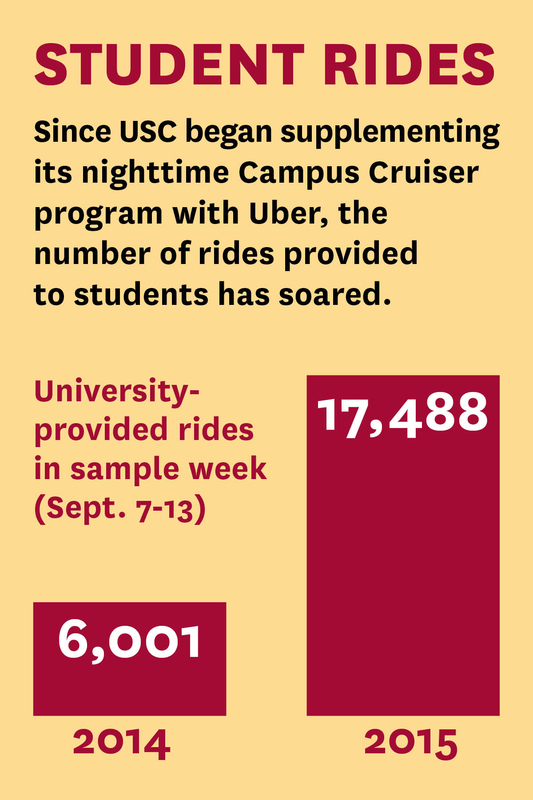 Uber, a USC-hosted option since January, provided 75 percent of the rides. USC Transportation numbers indicate Uber’s addition may have raised awareness of both services; the combined average weekly ridership for Uber and Campus Cruiser has skyrocketed. 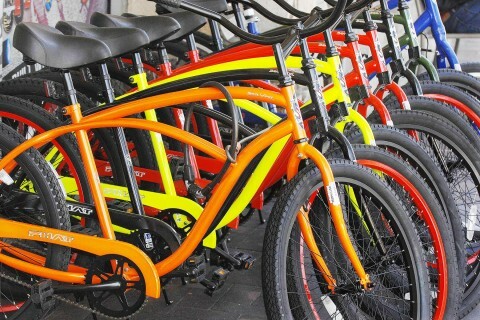 Waiting 15 minutes or more for Campus Cruiser used to be a common problem and concern for students and administrators. 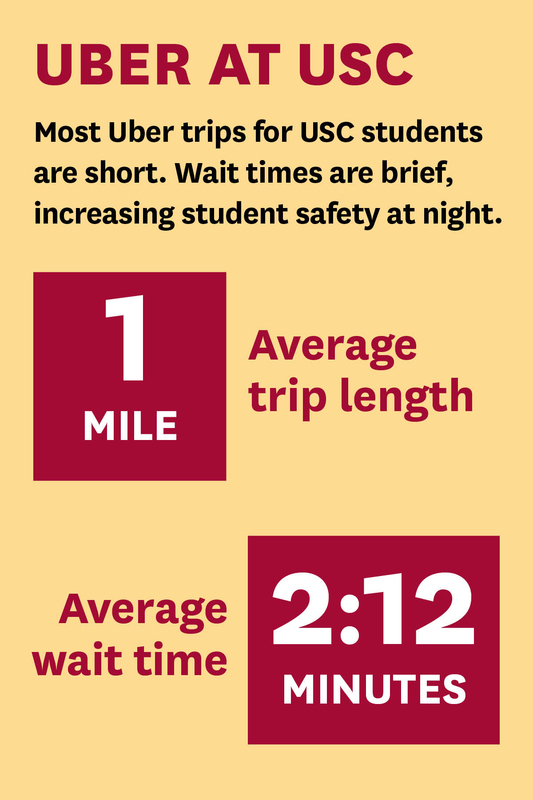 But recent improvements in Campus Cruiser’s dispatch technology, with the addition of Uber’s USC service, have whittled average wait times to just three to nine minutes. 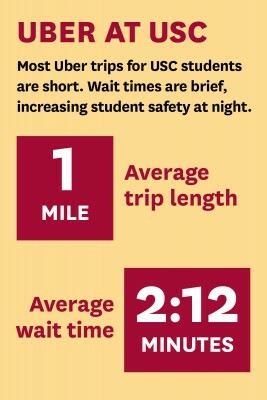 Uber picks up USC riders who contacted Campus Cruiser but whose waits may exceed 15 minutes. 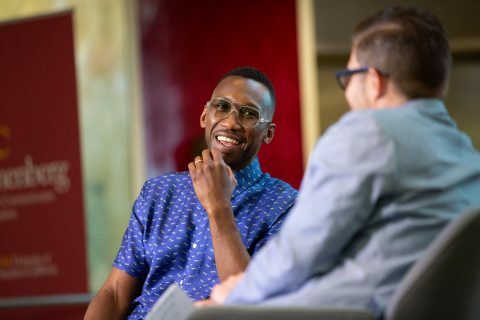 “As a result of the partnership with Uber to supplement the Campus Cruiser program, we have been able to utilize the technology they’ve developed and the resources they use in the Los Angeles areas as a way to ensure students are provided the fastest and safest ride home every night until 2 a.m. within the boundaries of the program,” said USC Transportation Director Tony Mazza. 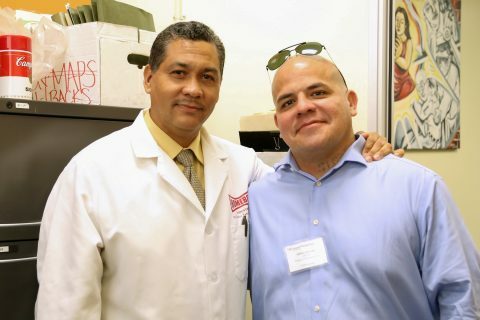 The USC Department of Public Safety started Campus Cruiser in 1978 as a safe campus ride service. 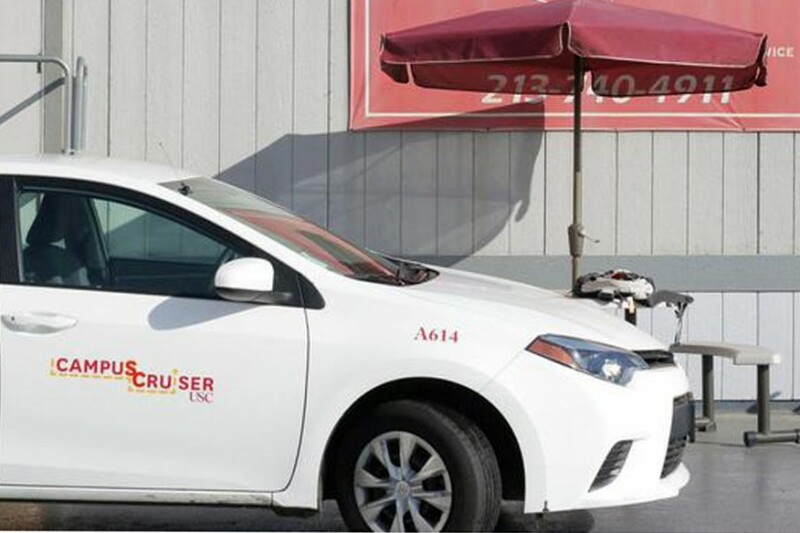 The university covers the cost of the rides for students, staff and faculty if they are traveling within the Campus Cruiser’s service boundaries. 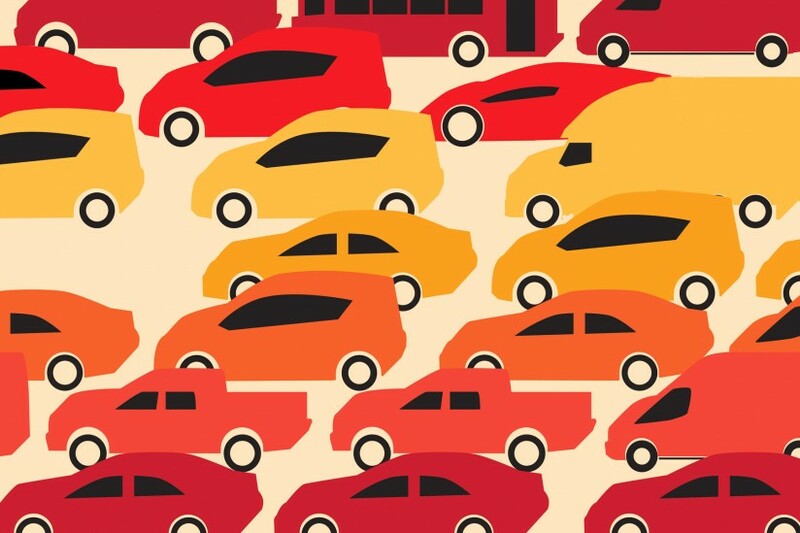 Riders must pay if they wish to use Uber outside of the boundaries. Campus Cruiser and Uber operate on the University Park Campus from 6 p.m. to 2:45 a.m. every day. Texting, Snapchats and Facetime help bring freshmen together like never before, USC Housing manager says.